For all the restaurant diversity in The Heights, the neighborhood has lacked a Southern-style seafood spot — at least it did until last week. Flying Fish, the Dallas-based seafood restaurant from prolific restaurateurs Shannon Wynne and Larry Richardson (Flying Saucer Draught Emporium, Rodeo Goat), opened quietly last week at the corner of Durham Drive and 19th Street. 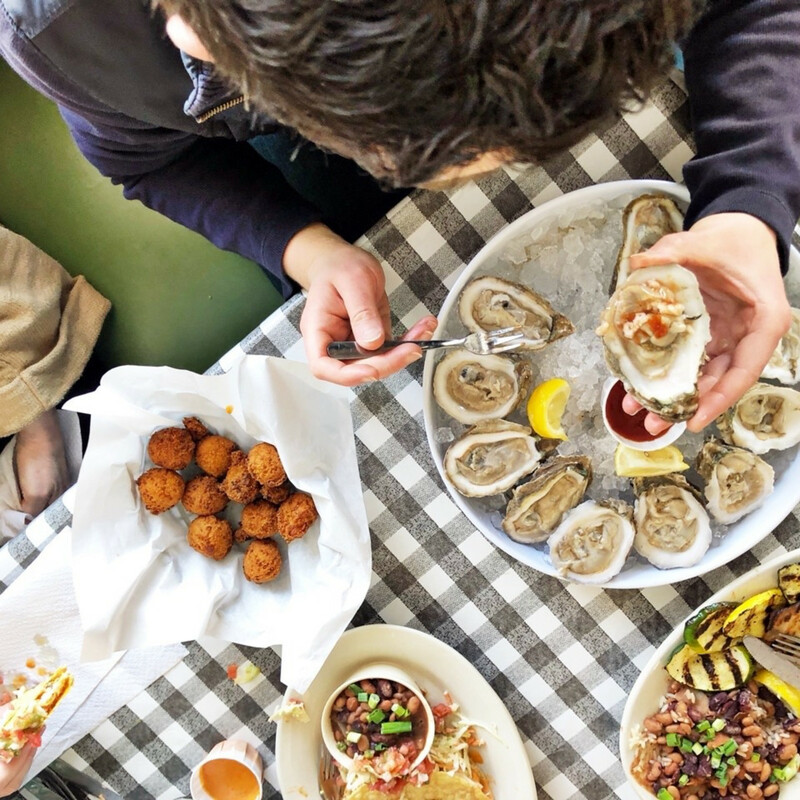 Inspired by East Texas lakeside seafood shacks, Flying Fish focuses on catfish, Gulf shrimp and oysters, but the menu also includes burgers, chicken, crab legs, and crawfish (in season). 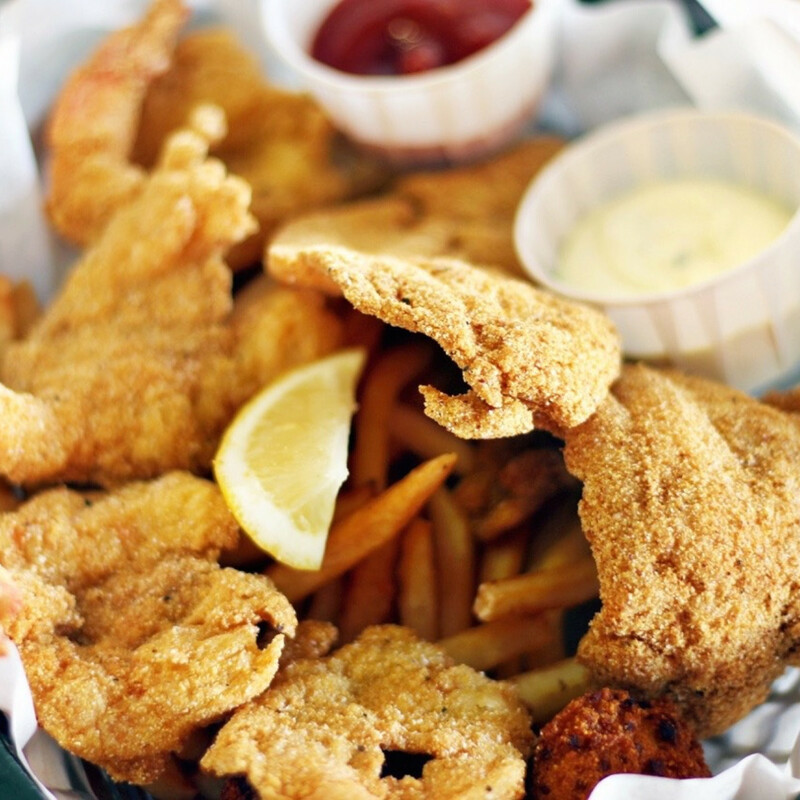 Most fish are available either grilled or fried in baskets or stuffed into po' boys. 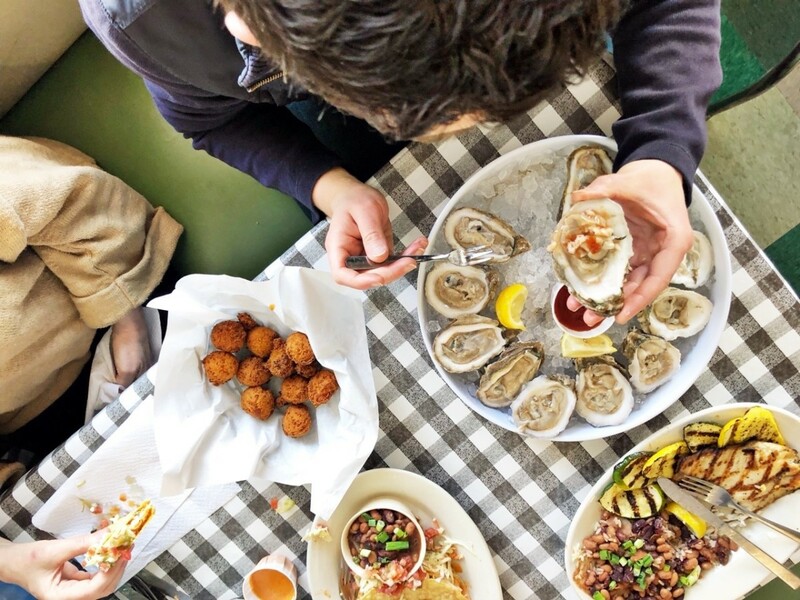 Sides like pickled green tomatoes, fried okra, onion rings, and hushpuppies round out the menu. With most entrees under $20, the prices should be appealing to area families, too. 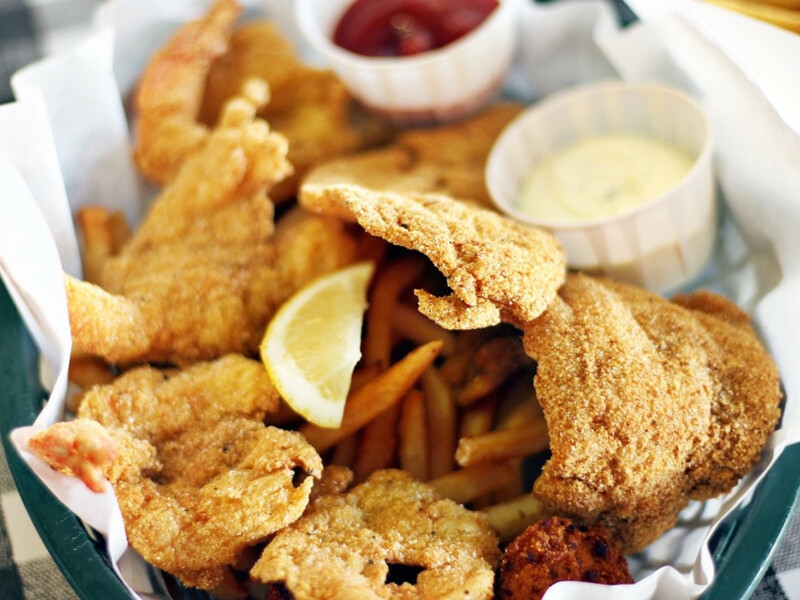 Weekly specials such as all-you-can-eat catfish on Wednesday and $0.75 raw oysters on Sunday add to the value. While this is the first Flying Fish in Houston, the concept has proved successful elsewhere in Texas. 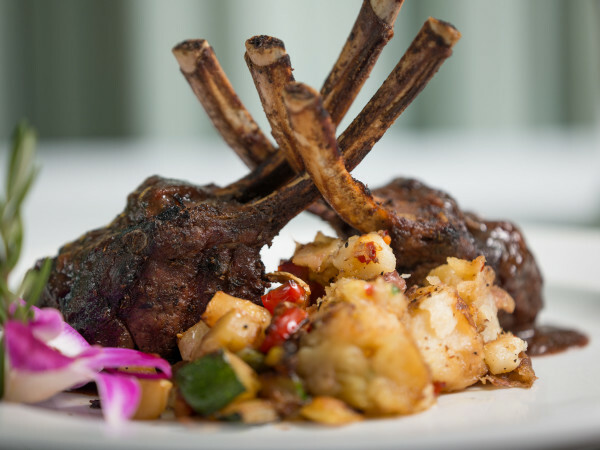 The restaurant has seven locations in Dallas-Fort Worth as well as outposts in Bentonville, Little Rock, and Memphis. 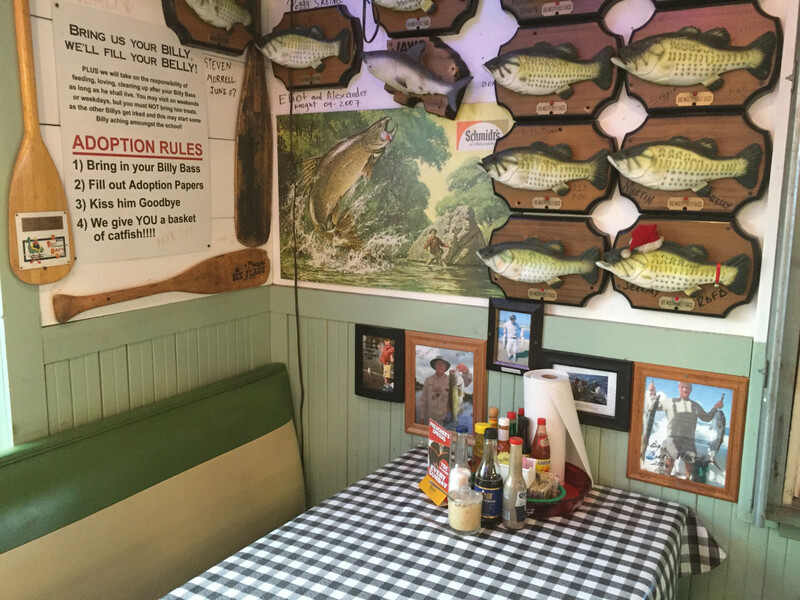 The restaurant also does its part to combat noise pollution by giving a free catfish basket to anyone who brings in a Big Mouth Billy Bass; the surrendered singing fish are proudly displayed on a wall in the restaurant. 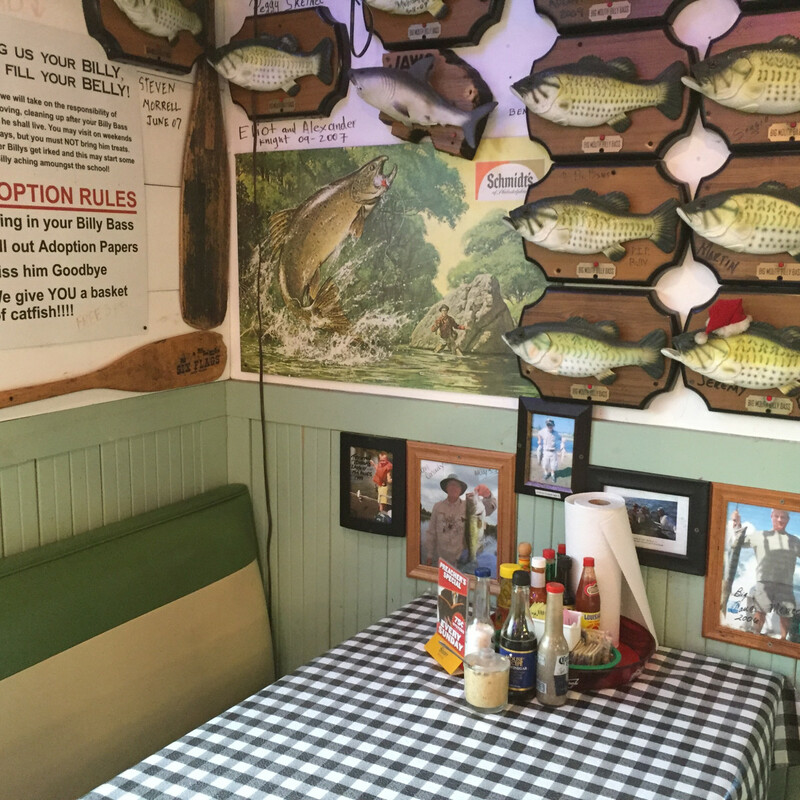 Diners are also invited to share photos of their fishing accomplishments on the "Liar's Wall." Flying Fish; 1815 N. Durham Dr.; 713-377-9919; Open daily from 11 am to 10 pm.